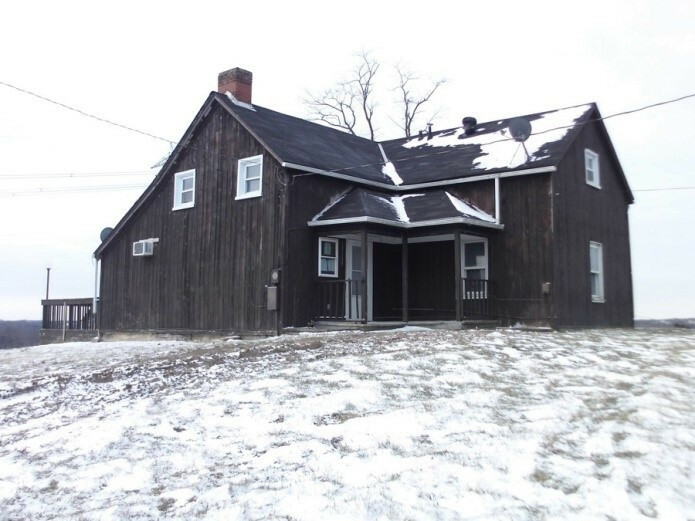 100+ CEDAR FARM HOUSE on over 1 acre with a BEAUTIFUL view. Offers 4 bedrooms with first floor master and 2 full baths. Verify Schools. Equal Housing Opportunity.